travels headless on a course. to seek for a dying’s weakened soul. void of humanity and all its charm. that can see for miles and miles on end. even through the thickest crowd. leaving one with blinded sight. 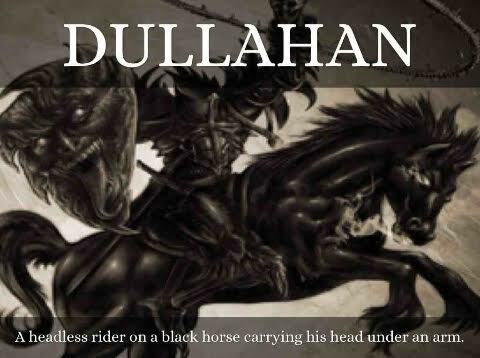 lies the trail of the Dullahan…..